We all know what it is like to experience low days of despair, when you’ve been brought to your knees and find it a struggle to keep going and those are the days it can seem nigh on impossible to steer your focus to what you are grateful for in your life. Emotionally challenging times have had me running for cover to stuff my face and fill my belly. The last few months have seen me evolve and instead now I make more of a conscious effort to count my blessings and be truly thankful. Emotional upheaval and daily challenges lead me now to learn new and healthier ways to respond, besides overeating. 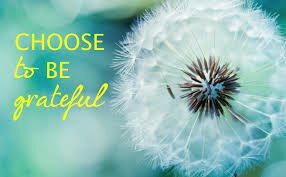 Choosing to manifest a feeling of gratitude is a conscious decision, needing daily practice and daily discipline. Shifting your focus from what is lacking in your life (or indeed from what you perceive to be lacking) to the many many blessings in your life right now has to mean letting go of feeling sorry for yourself and choosing to leave the pity-party. Removing the barnacles of self-pity is a dirty job but necessary to grow up and gift to yourself responsibility for your own life. Perceived problems and unsavoury situations can be re-framed as opportunities to learn something about yourself, about others, about how the world works and opportunities to stretch and grow. I am learning that if I make space for being thankful, if not for adversity itself, well then for what I can learn from it, what it can teach me and how I can grow as an individual from it. That can be hard-going and what with my penchant for being as stubborn as hell it can seem nigh on inconceivable, yet it IS possible and so worth it. The main thing is not to be punitive with myself or others, to tread with compassion and be open to other ways of looking at or processing things other than my own. I am grateful to other paths of thought shown to me by others or that I discover for myself. Every adversity carries within it a kernel of knowledge that is of value to you, some lesson you need to learn and can help put things in perspective. Choose then to let it go and be grateful for the lessons learned. My aim is to accept situations as they are, park them up and focus on my chosen response going forward, what I can salvage from it and be grateful for the experience. For the past near 6 years, at bed-time my two boys and I make time to talk about our day, the things that may not have gone so well but also what we call “Happy Things”. We think back over our day and remember at least three things that made us happy, that we are glad of and thankful for. Some days it can be difficult to bring focus to the good stuff but when your son says “Oh Mammy, I loved how the wind felt in my hair when I’d the window down when we were driving along today!” or “I enjoyed cuddling the dog today!”, you know that they have it licked! 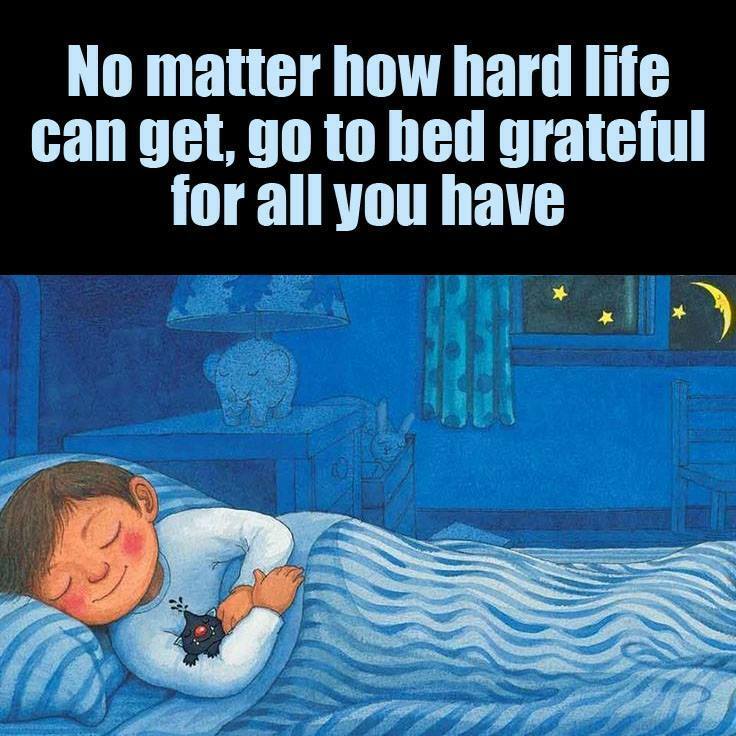 🙂 You can keep a record of what you are grateful for by either writing it down in a journal or even going through it in your head at bed-time (or first thing in the morning). It may feel weird or uncomfortable initially but persevere! Reminding yourself of what joy you experienced during the day, down to basic things like feeling the sun on your face, reading a good book, having a warm bed to sleep in, having enough food to eat, having clean fresh water to drink and bathe in, having heat in the house or sharing a laugh with someone, they all count. I used to keep a Gratitude Journal but haven’t in some time now. I was always nervous about putting things to paper as would speculate that if I was to be run over by a bread van the next day and meet my end unexpectedly how would I feel about someone finding my journal of musings and internal ramblings? 🙂 It’s time to dust it off and start using it again. I do remember it gave great perspective reading back over previous thankful thoughts and experiences and the gift of reflection it offered. When you can wake up in the morning, feel your heart beating and can put your foot to the floor, well then it is a good day! 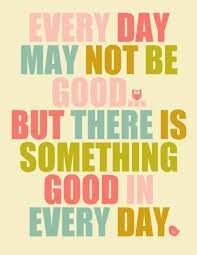 You can choose how you will approach your day and manifest a day for yourself that when you are climbing back into bed that night you can say to yourself “That was a good day!” and be thankful. Choosing to be grateful changes your perspective. Learning to cultivate an attitude of gratitude pays dividends. Living a grateful life for me also means stepping up and making the effort to gift to myself experiences to be glad and thankful for, to honour my life and the possibilities that each new day brings if I would only just grab them with both hands. While out running during the week, instead of feeling grumpy about the freezing cold, I delighted in the spooky shrouding fog and the flocks of crows and the beautifully dark skies. It was almost ethereal. I was grateful that I could move my body, that I didn’t have to be out running but that I CHOSE to go out running. I was thankful to be healthy, that I was choosing to treat my body with kindness and love and challenges that were making it stronger. It’s a novel feeling for me to be living in and moving in a body that is treated with respect and love as opposed to abusing it with food, no exercise and lack of sleep. I was grateful to honour and respect it. The release of endorphins following exercise helps me feel energised and incredible with the experience of all it can DO. It guides me to live more in my body and not so much in my head. It helps me to live in the moment, clears my mind of faff, regulates my emotions and guides me down from my head into my body. That can still be a scary reality at times for me but I’m learning to live this experience as authentically as I can. Moving my body with conviction, whether at one of Hannah’s studio classes or while out running helps me build up my own physical and emotional resilience, guiding me to step up and own my own space that I take up in this world. Exercise helps me manifest a more wholesome life of self-love, self-compassion and new growth, instead of a life of self-abuse and acceptance of abuse from others. I am truly grateful for this. Being grateful doesn’t mean ignoring the awkward or tough situations that need dealing with but rather empowers me to eye-ball them and face them head on, encouraging me to discover how best to work through it. I can be clumsy about it and have made mistakes. I reach dead-ends sometimes and need to double-back but I am learning and hopefully evolving into a better and more vibrant version of myself. Spending time with people who make my heart sing, who make me feel good about myself and don’t leave me feeling that I am a difficult person to love, all help build up my resilience and my capacity to live a grateful life. I am thankful for my precious children, my large, boisterous and loving family and wonderful friends. Paying it forward and being of service to others is another powerful way of generating an attitude of gratitude. To bear in mind to choose to be kind to others, to be mindful that they may have heavy sorrows to carry that you may or may not be aware of. 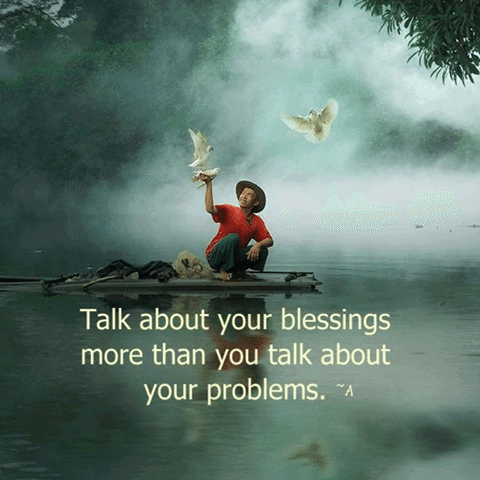 When you have a day where it feels like you are disintegrating, there is always a blessing to be thankful for. Whatever sorrows you may be keeping at bay, there are always the small pleasures in life to be grateful for. 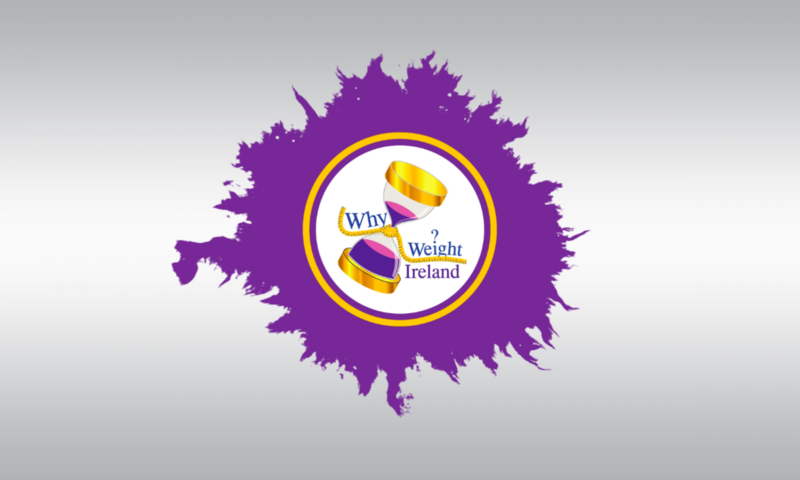 This week I have lost 3.2lbs, bringing my total weight loss to a whopping 50 POUNDS over 21 weeks!!!! WOOOO HOOOO!! 🙂 I am absolutely delighted with myself and it just goes to show that if you keep chipping away at it, take it one day at at time and NEVER GIVE UP that you WILL make progress! Only 83lbs to go! I don’t always have time to make everything from scratch (or the inclination to do so at times!) so this salmon comes already prepared from Aldi – The Fishmonger Ginger, Chilli & Lime Kiln Roasted Salmon Fillet. This dish is very quick to throw together and is only 296 calories. Arrange spinach, cucumber, tomatoes and super sprouts on plate. 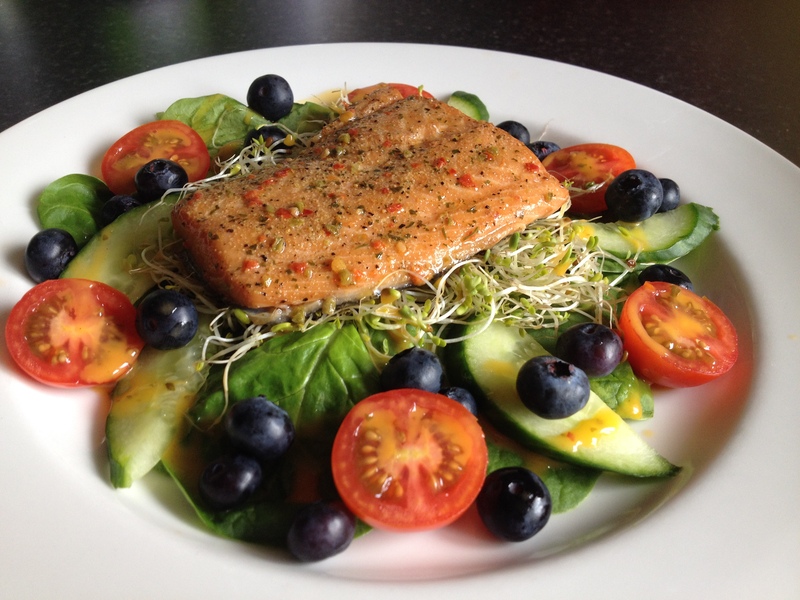 Place the salmon fillet on top of the sprouts, drizzle the dressing, and sprinkle the blueberries to finish. Enjoy! I love a boiled egg in a salad! This delicious meal takes ages to devour so is very filling and only 379 calories. Enjoy! Spread houmous on the slice of rye bread and top with the lamb’s lettuce/ruby chard. 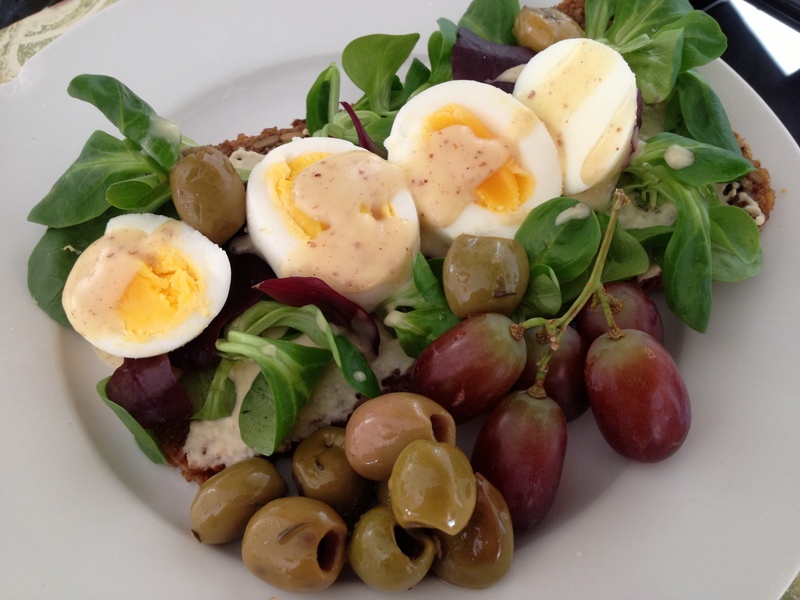 Place carefully sliced boiled egg on top of the leaves and spoon over the honey and mustard dressing. Serve with side portions of green olives and red grapes.